Welcome to my Lifestyle & Trotting. This space was created to share all things related to Beauty, Travel, Fashion and Food & Drinks. Halloween has just passed. Did you dress up? My favourite part of Halloween is actually seeing how some of my favourite stores like Lush create fun Halloween themed products. This year I made sure to pop in to Lush at the Eaton Centre in downtown Toronto and pick up a few Lush Halloween goodies. I picked up two bath bombs and two bars. 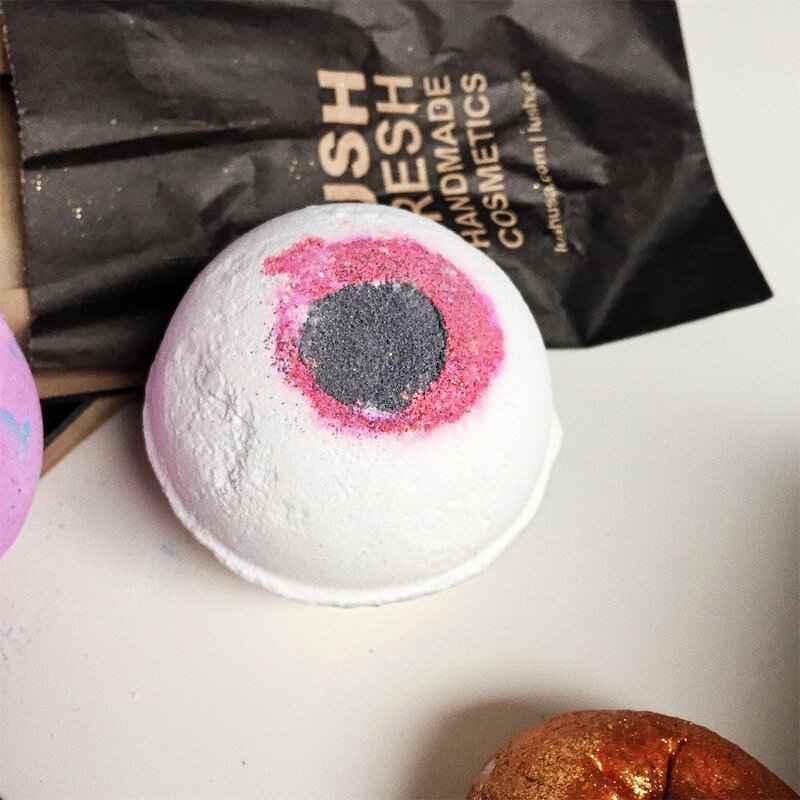 The limited-edition Eyeball bath bomb. Take a peek and Purchase here. The limited-edition Monsters’ Ball bath bomb. This multicoloured mutant can be purchased here. The limited-edition Bewitched bubble bar. This kitty cat can be yours too!! See here. All these goodies I picked up, smell incredible and made my baths throughout the month of October terrifically ‘spooktacular’. I enjoyed all of them and they made the month of October, which is for me (especially this year) a very busy time at school, both fun and relaxing. I actually repurchased them! Well worth it as I enjoyed having something to look forward to after a long day at school or at work. 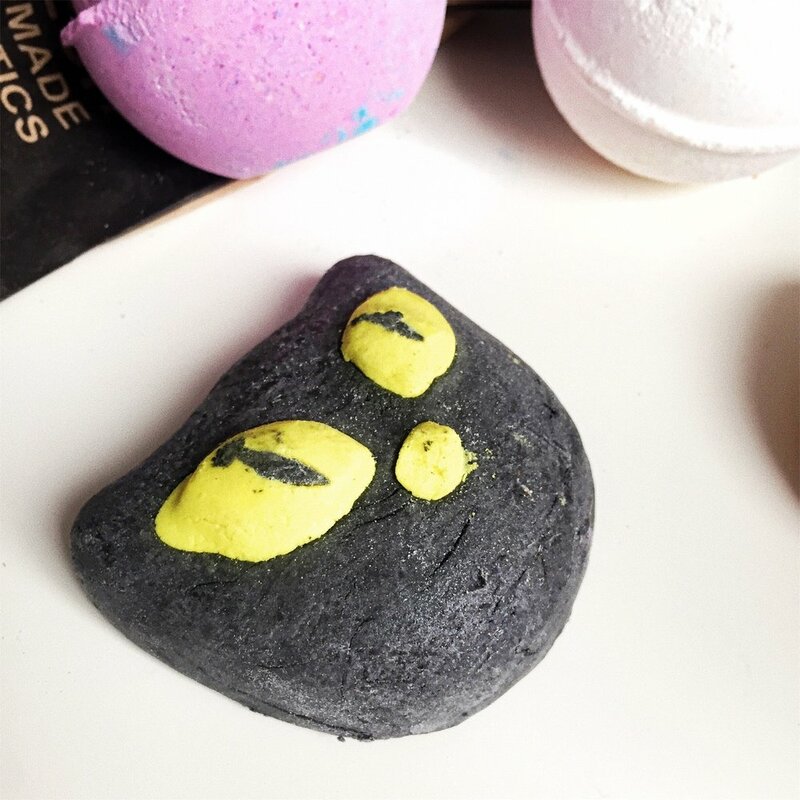 Costumes and candy are great but don’t forget to add Lush’s Halloween bath bombs and bubble bars to your belated Halloween festivities this year and your Halloween festivities next year! See the full Lush Halloween collection here. Arisa Chirawu is a Toronto based Actress, Writer & Director. She created her blog ‘Lifestyle & Trotting’ in the summer of 2017. Copyright © 2017 Lifestyle & Trotting. All Rights Reserved.